The Shipley pub and bar scene has been subject to something of a resurgence over the past few years, with many pubs and bars in the region being refurbished and some exciting new venues opening, adding more variety than ever before. And with more pubs and bars linking Shipley and Saltaire, it makes it the perfect location for any aspiring pub crawlers out there! On this route, you’ll be visiting a traditional pub with a massive reputation, a brand new venture with aspirations of bringing something different to Shipley and a pub in a converted tram shed. 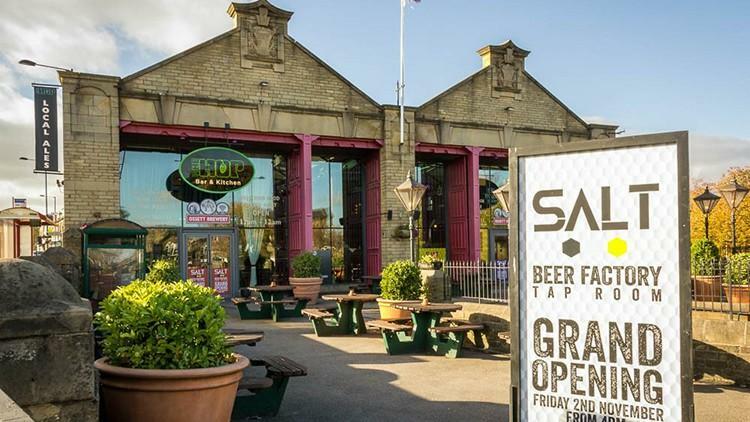 Although these pubs and bars in Shipley can be enjoyed individually if you’re looking to gain a real feel for the diversity on offer in the area, why not try the so-called Shipley Run. 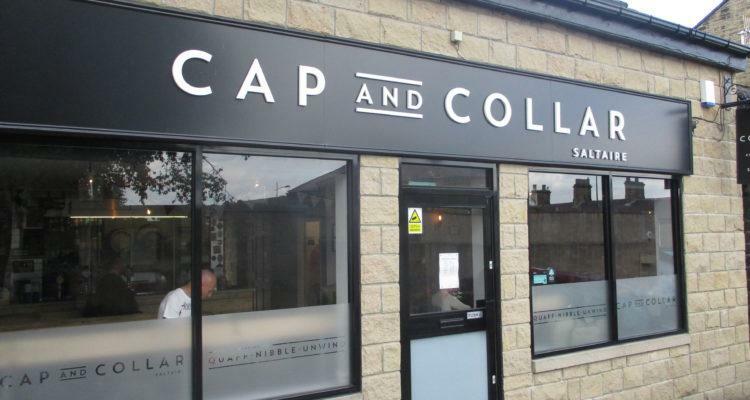 Perhaps the stand out quality of The Cap and Collar is its sheer passion for local beer. It’s undoubtedly a favourite among members of CAMRA – and for good reason. With a fantastic calendar of events taking place regularly, an ever changing/evolving beer selection, it’s easy to see why. Although it might be somewhat easy to miss, we highly recommend you pay a visit – you won’t be disappointed. Found within the building which formerly housed The Shipley Pride, The Beehive is an exceptionally traditional pub. With exposed brickwork, the friendly boozer has a passion for beer, yet has a great selection of spirits. Although it only opened a short time ago, it’s become a popular haunt with many. Yet another pub which is bridging the gap between Shipley and Saltaire, it’s one for you if you enjoy a traditional boozer. With further expansion on the horizon – it’s one to watch! 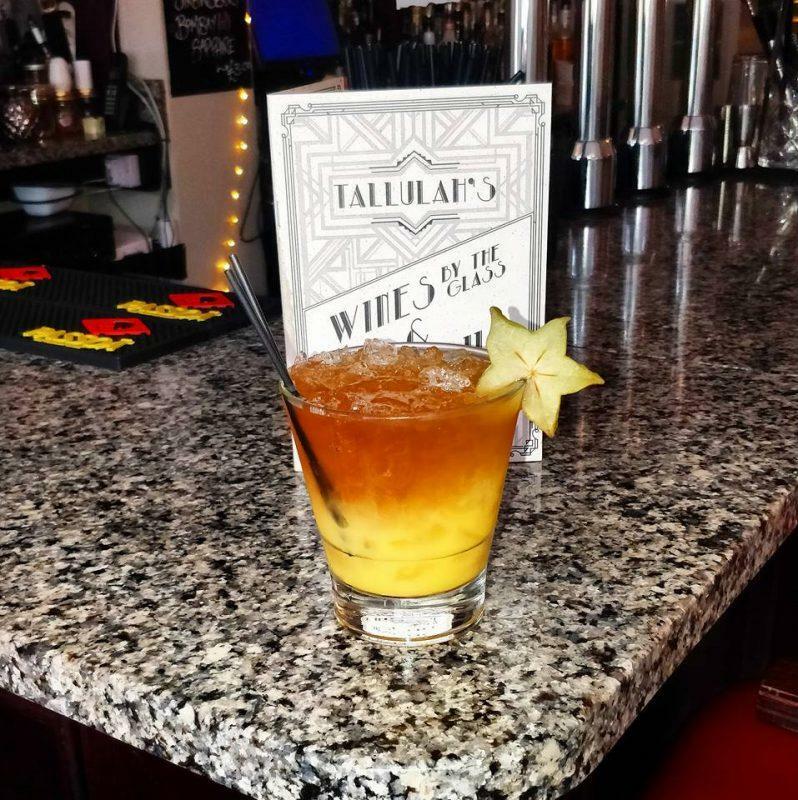 If you’re a fan of subtle Art Deco decor, delightful cocktails and a vibrant atmosphere, Tallulah’s Wine Bar is the place for you. It’s a stylish bar, which aims to re-imagine the spirit of the roaring twenties. They have an extensive cocktail, gin and wine list, with a number of draft options. Tallulah’s is the sister bar to The Terrace Cafe & Restaurant next door, so it’s the perfect stop for pre-dinner drinks. Found in Saltaire, The Salt Bar is a beautifully decorated, glass-fronted tram-shed conversion, with high ceilings and a raised seating area, making for unique surroundings. Run by Ossett Brewery it has an extensively stocked bar, with a number of local ales on draft, various lagers and a selection of wines and spirits. If you’re starting your pub crawl in the afternoon, they also serve food, perfect for lining your stomach! Don’t Tell Titus is found in the heart of Saltaire village and is a stylish bar with an extensive drinks selection and cocktail menu. As well as their well stocked bar of wine, spirits and beer, they also serve food in their bar area and in their upstairs restaurant. They’re always heaving when there’s an event on in Saltaire, and the atmosphere is always welcoming. The Boathouse is a firm favourite during the summer months. 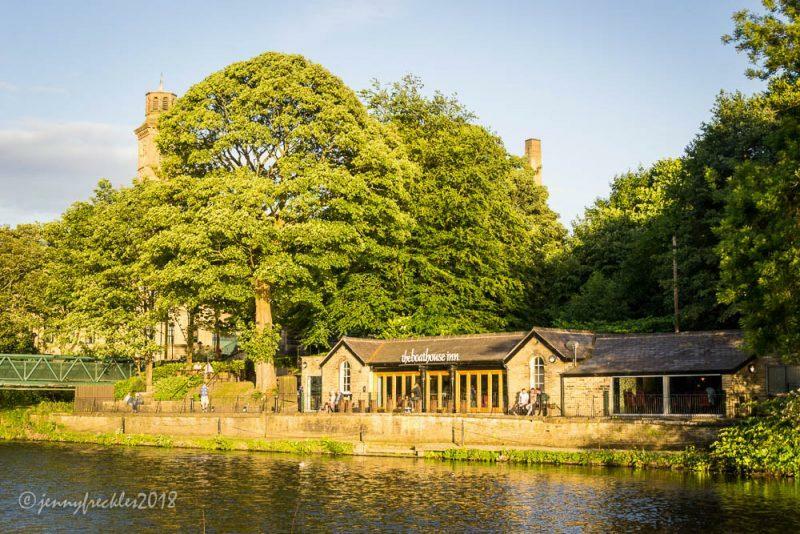 Its position next to the River Aire, overlooking Roberts Park makes it the perfect bar for a cold beverage when the sun is at its highest. They have a large selection of drinks on offer, including various lagers, wines and an impressive back bar. Their food is highly recommended too! 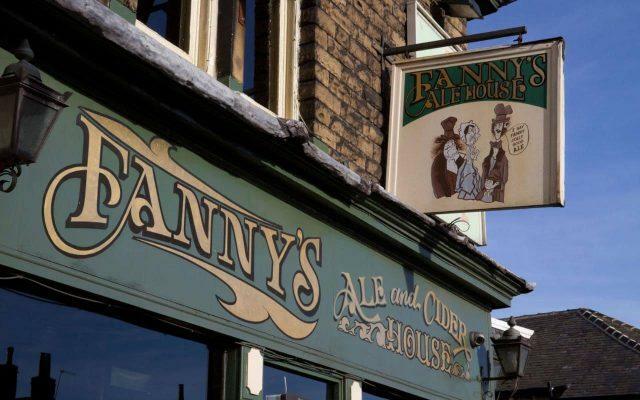 Fanny’s Ale and Cider House has become something of a landmark in Saltaire. It’s a cosy, traditional pub, complete with a log fire, gas lighting, brewery memorabilia and heaps of atmosphere. They have eight well-kept ales, a number of lagers and various wines and spirits available. It’s said you’ve not truly visited Saltaire until you’ve had a drink in Fanny’s. 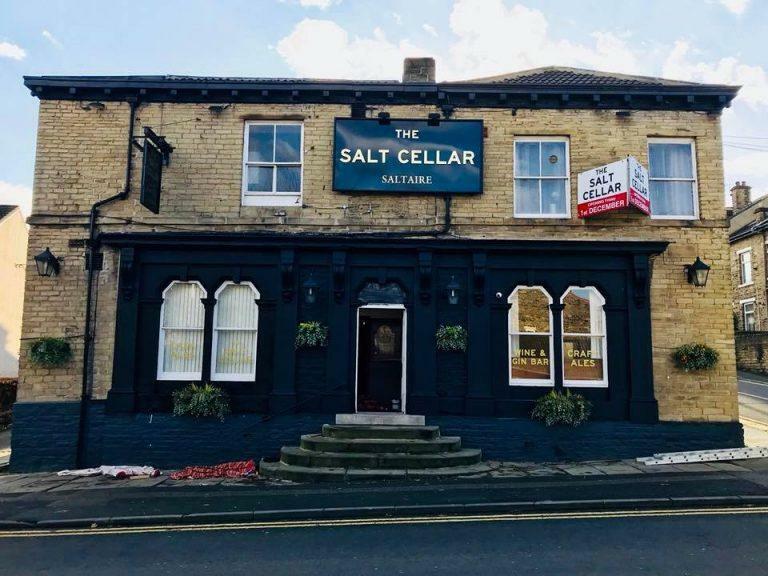 Many in Shipley will know this pub as The Victoria, however, after becoming vacant for some time, it recently opened its doors as The Salt Cellar, to great success! As well as being restyled and rebranded, with the pool table and TV’s removed, the pub now has a trendy Gin Bar and a large choice of drinks available, including the likes of Brooklyn Lager and many more. Opened in October 2017, Hullabaloo is one of the newest additions to the Shipley Pub scene. 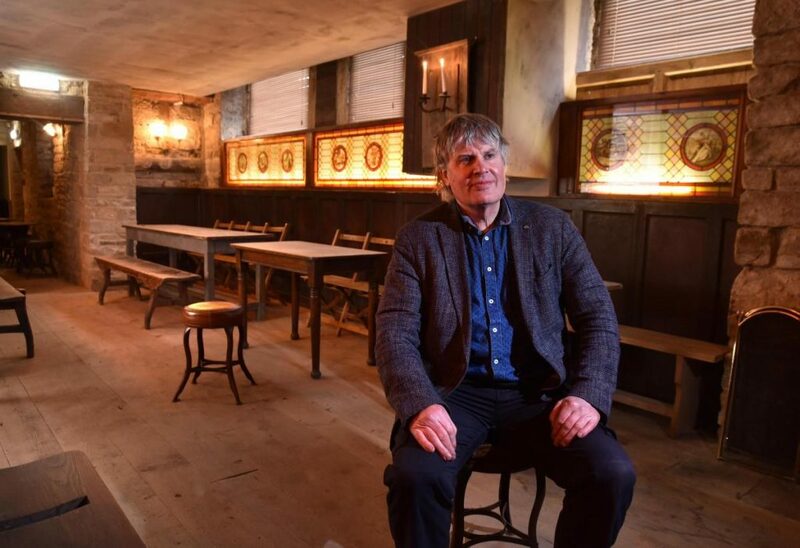 It’s got a hip interior, a nice atmosphere and the landlord is often on hand to offer advice on the various craft beers which can be found on draft. Since opening, it’s proven a popular destination for locals, who visit for something a little different. 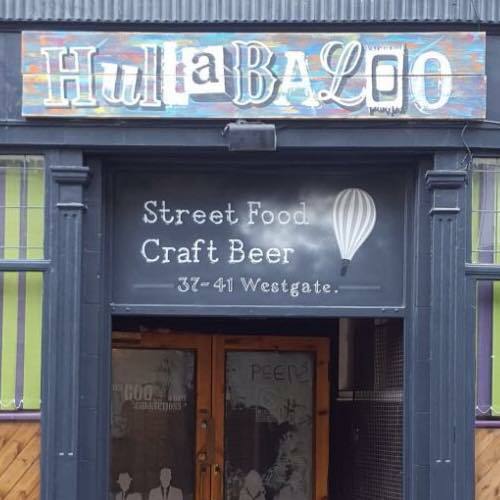 With plans to begin serving street food, Hullabaloo could soon become one of the top pubs in the area and it is well worth a visit! 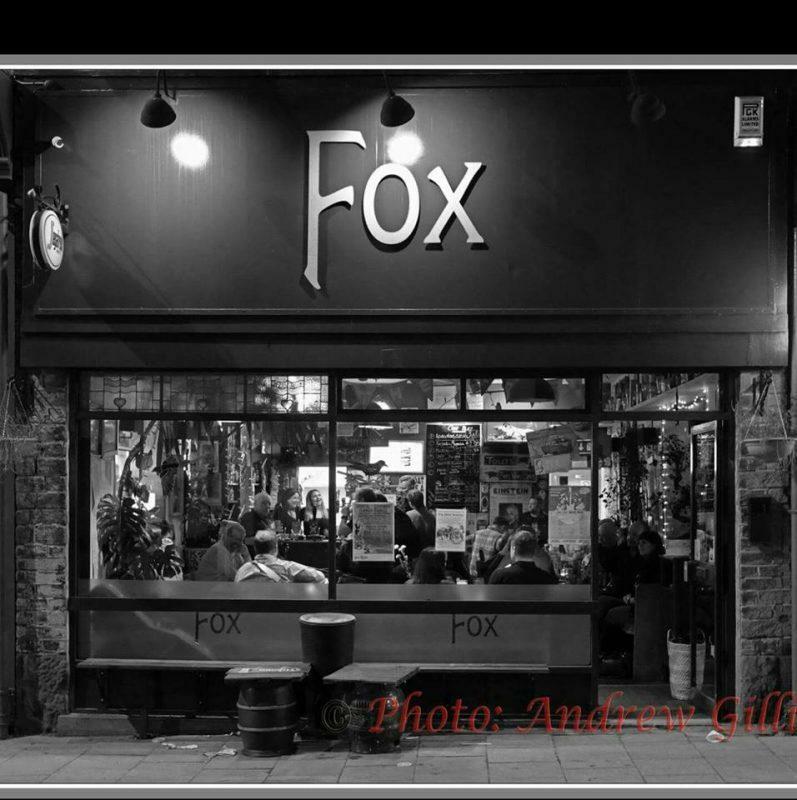 The Fox is a charming micro-pub found near Shipley train station. Although it’s a little out of the way, it’s well worth a visit if you’re a fan of real ale and a nice atmosphere. Through the week, they’re often busy, especially at their open mic night, which sees many talented locals gather to perform and enjoy a drink together. They’re the perfect stop off if you’re heading home from the bustle of Leeds and need to catch your breath! 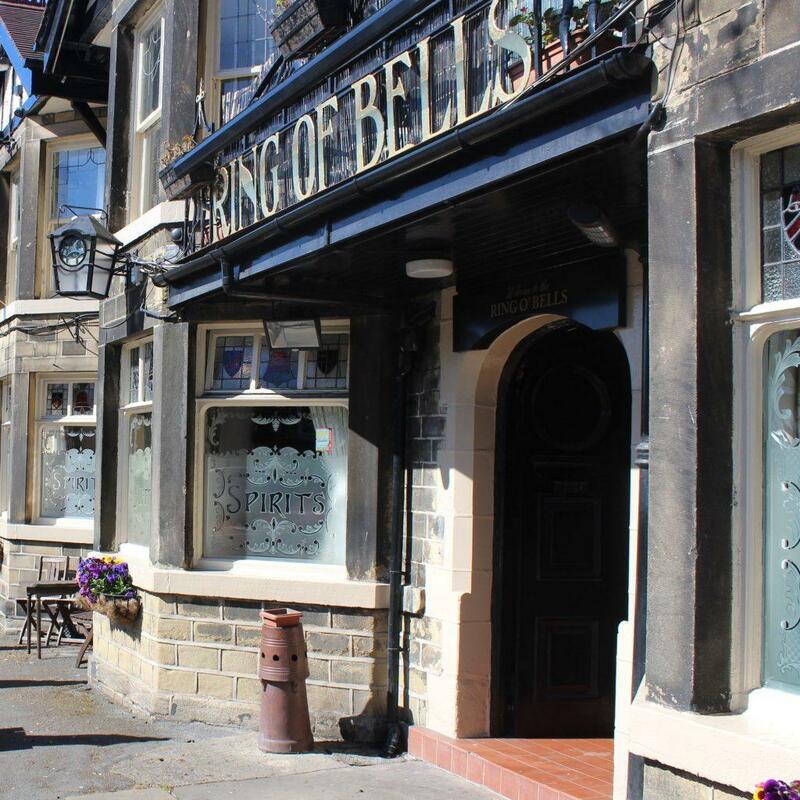 The Ring Of Bells is a fantastic pub with lot’s going on, as well as being a relaxed place to catch sports games, it has an sizeable drinks menu with various lagers, beers, wines and everything in between. They also host live music from time to time. Al’s Star Bar is one of the newest bars in the area. It’s a unique bar which is oozing with rock n roll character. In addition to its popular as hosting live music nights, it’s become well known for its eclectic range of craft beers and its quirky cocktail menu, which includes everything from Apple Strudel Martini to Peach and Apricot Collins. Another Saltaire institution, The Rosse, is a traditional pub with lots going for it and the perfect pub to end the session in! It’s well known for having a fantastic atmosphere, especially when Bradford City are on TV! There’s plenty to do here too, with a pool table, dart board and a quiz machine. 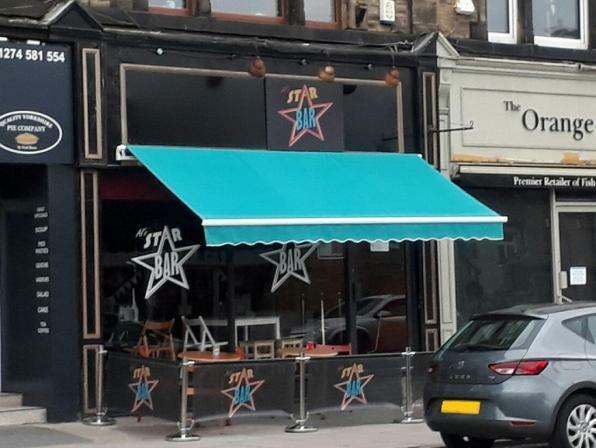 It regularly hosts some of the areas best loved local bands who perform on a Saturday night, often drawing big crowds and a busy, buzzing atmosphere. 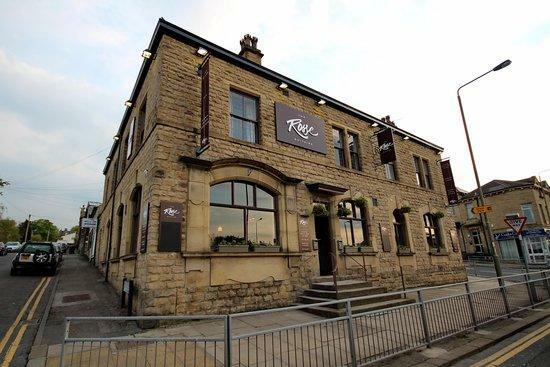 What’s more, it’s recently begun serving food, with some claiming it has the best Pizza in Bradford – perfect for the end of the night!